Crafting With Craig: Tonic DT project - lantern. In previously posted this picture but without the products used. Inside I have used 3 battery operated flickering tea lights. Indulgence candle tag cutting die. 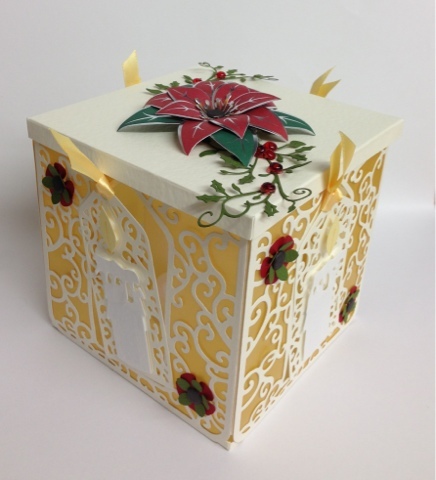 Bouquet boutique poinsettia die paper pads. Petal pairs box set 3 punches. Petal pairs box set 3 paper pads. Bazzill basics - cream, red, green and yellow textured card. Holly & ivy vine die. Create & craft gold velum. 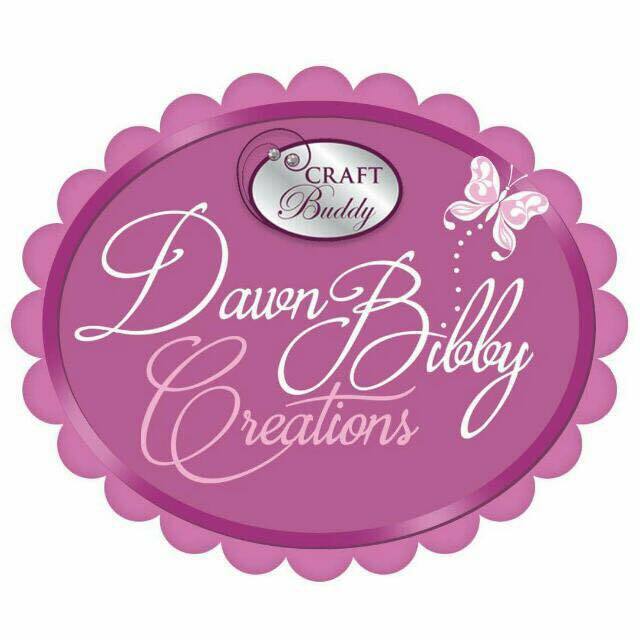 American crafts - 10mm light yellow satin ribbon. 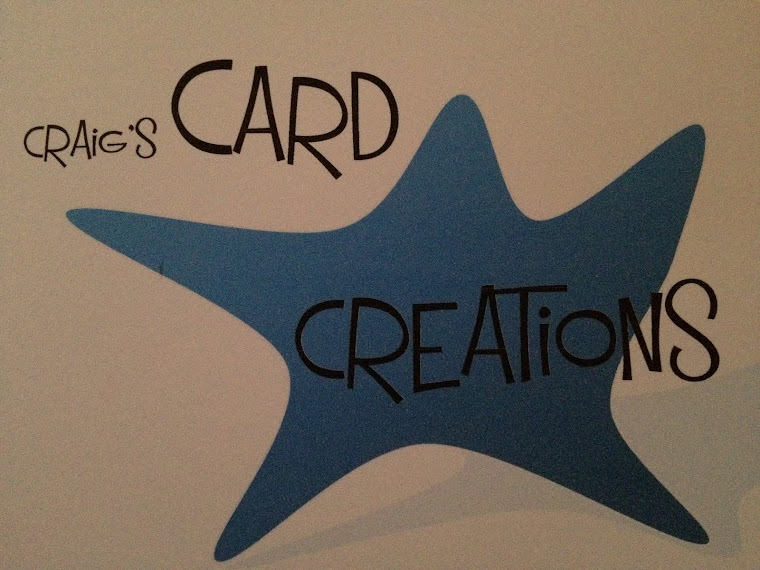 Craftwork cards - Black card candi.